Nicole Moudaber is an event promoter, record label founder, radio host, and one of the most passionately followed DJ/producers in the world. 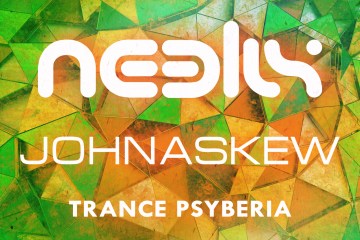 The one-woman army is marching her muscular take on techno all over the globe, winning fans not only with her music, but her way of being, that’s at once uncensored, inclusive, and fierce. 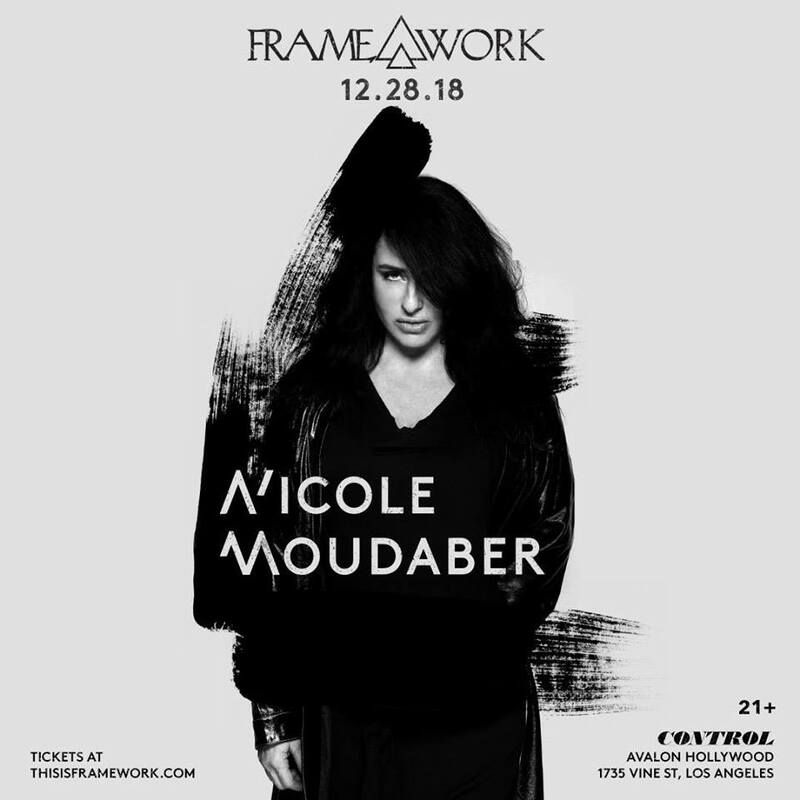 For those in Los Angeles, she is back as Nicole Moudaber headlines Avalon Hollywood NYE weekend on Friday, December 28th. Nicole Moudaber often brings different elements of her style and taste to life under the MOOD banner, showing her roots as a party promoter, and a New York City clubber during the golden age of the resident DJ. In 2014, she headlined the sold-out MoodRAW tour, set in off-the-grid warehouse venues from Los Angeles to London. During Miami Music Week, the annual industry confab in South Beach, she hosts MOOD showcases, capturing both the pool and after-hours party vibes with packed lineups of superstar friends (like Carl Cox and Danny Tenaglia). She curated MoodZONE festival stages at the 2016 Electric Daisy Carnival in New York and 2017 EDC Las Vegas, and was a fixture of the annual BPM Festival, Mexico, playing the 10-day event’s official closing party in 2016 as well as curating her own BPMOOD event in 2017.